We build our clientele one friendship at a time! Protect your home or cottage in central Ontario with the professional services of Muskoka Pest Control… and stop worrying about pest problems doing damage to your property or disrupting your leisure time. We specialize in Carpenter Ants, Mice, Spiders, Wasps/Hornets, Bedbugs, Fleas and more… we also offer a full line of retail products to complement an existing service program or for the Do-It-Yourselfer! Why leave all this to chance? Protect your paradise AND your investment by proactively dealing with pest problems before they get out of hand. Muskoka Pest Control can provide safe and effective solutions to all of your pest control needs all year round. Whether you need ongoing maintenance for your business or fast emergency service at your cottage, you can count on us to be there. We offer a complete line of residential services including our Cottage Care Program. 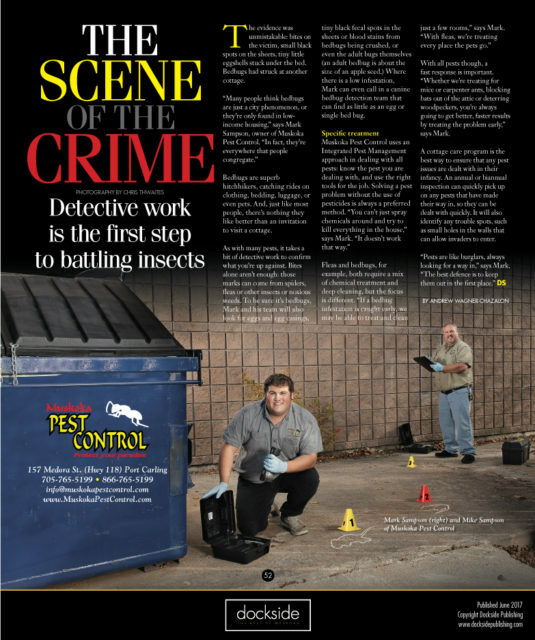 Our commitment is to educate people on pests and either provide the products needed to get rid of the problem or come to your home or business and take care of the problem. 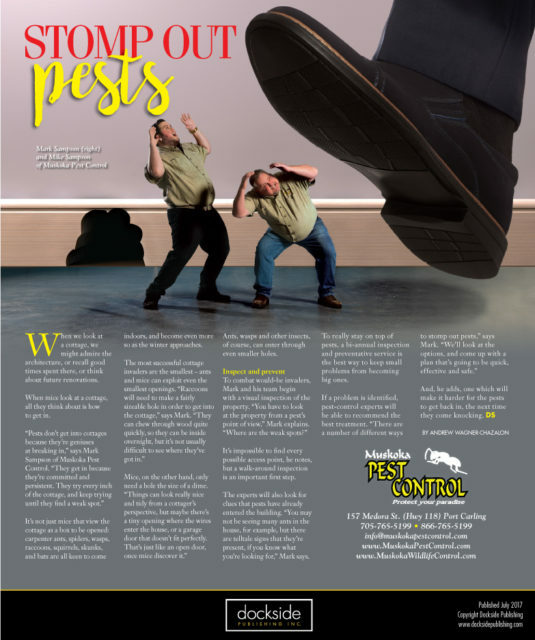 Muskoka Pest Control is focused on sharing knowledge and safety information on pests. We will make sure that you are properly educated on the situation. Don’t let pests eat you out of house and home. Muskoka Pest Control will give you the peace of mind you deserve. There are several species of carpenter ants that may be found infesting homes and other buildings. Normally workers are black or re and black in color and range in size from 3/8 to 1/2 inch. Winged queen ants may be as large as one inch. Size is not a reliable characteristic to identify carpenter ants. The House Mouse is remarkably well-adapted for living year-round in homes, food establishments and other structures. Homeowners and cottagers are especially likely to notice mice during winter, following their fall migration indoors in search of warmth, food and shelter. We’ve Got The Right Products and The Right Advice To Help You Stay Pest Free......The Right Way!!! We carry a large range of products in our shop including: Rodent Baits & Traps, Wasp Traps, Animal Traps, Odour Solutions, Spray Equipment, And much more. Do you worry about Bed bugs at the cottage? Comments Off on Do you worry about Bed bugs at the cottage? Bed bugs, Cimex lectularius, have resurged to quickly become a very important pest of the 21st century, as they invade numerous urban areas. Our society has had a 30+ year “vacation” from this pest, when bed bugs were almost completely removed from North America as a result of mass treatments with older types of insecticides (DDT, Chlordane, Lindane). Recently though, bed bugs have found ample opportunity to increase in numbers and spread through society. Their success is a result of a combination of factors: increased travel of people; improved treatment methods that specifically target other insect pests (and thus not impact bed bugs); and the lack of public awareness. 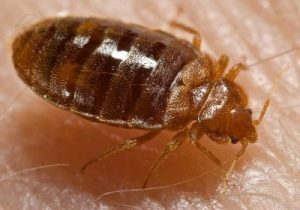 In addition to homes and hotels, bed bugs are also being found in schools, retail facilities, office buildings, libraries, and other public areas. Bed bugs typically cluster together in favorable harborage areas. However, some bed bugs will live by themselves, away from the rest of an infestation. The best way to determine if you have an infestation is to look for bed bugs where you sleep (or rest). In bedrooms, look particularly on and around boxsprings, mattresses, bed frames, tufts, folds, and buttons on mattresses, furniture, such as desks and chairs, behind wall paper, clocks and pictures, cracks in wood floors, and under the edge of carpet. If you travel also check your luggage, where you typically set it down when you enter your home and where you store it. 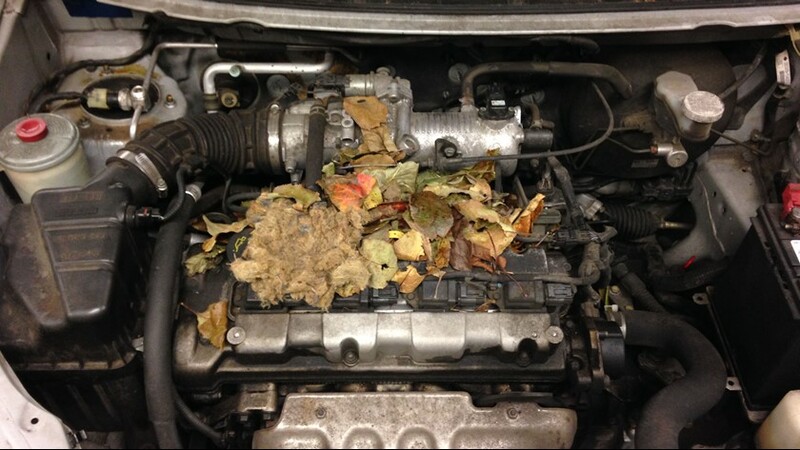 "Very professional, knowledgeable and completely service oriented. 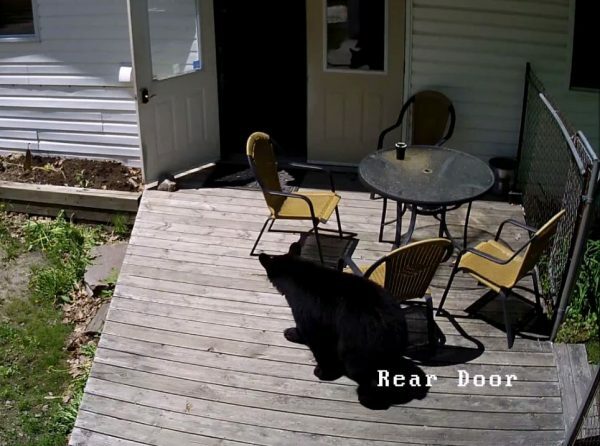 I have tried other companies, but Muskoka Pest Control is right here where my cottage is…"
"The prompt service we received was a wonderful surprise! We were concerned we wouldn’t be able to get someone out before our company arrived at the cottage for the weekend. 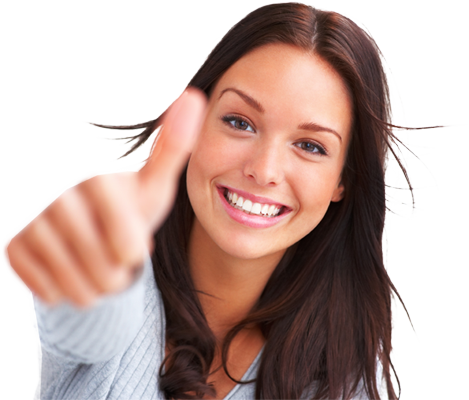 Your technician solved our problem quickly and professionally. I will definitely recommend your services to my friends and family. "For years, I tried every way known to man to eliminate Carpenter Ants, Spiders and Mice. 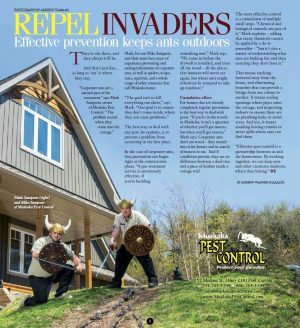 I'm on Muskoka Pest Control’s Cottage Care Program and now I don’t worry about pests at the cottage." "I almost called one of those big companies when we had a Carpenter Ant problem, thankfully we chose Muskoka Pest Control. I really like my technician, Ed. He was very friendly and on time. Ed knows what he's doing. And the Carpenter ants stay outside where they belong."